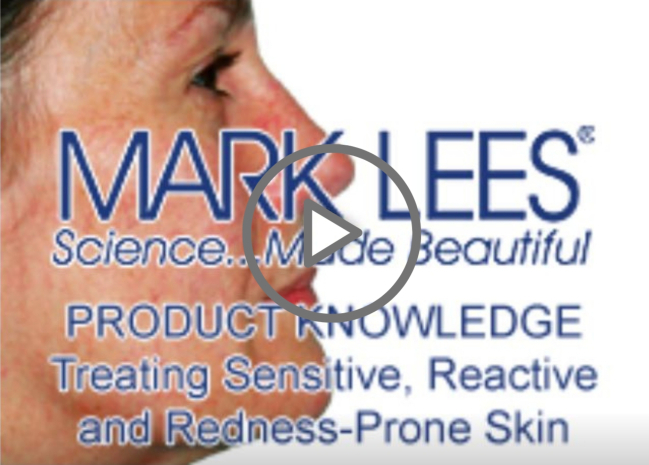 If you have clients with redness-prone, reactive, and/or rosacea-related skin issues, this video is for you! Dr. Mark Lees and Kyle Mull, LE, teach you the concepts of Dr. Lees’s renowned formulas for sensitive and inflammation-affected skin. See actual case studies from Dr. Lees’s practice and learn step-by-step techniques for great results!